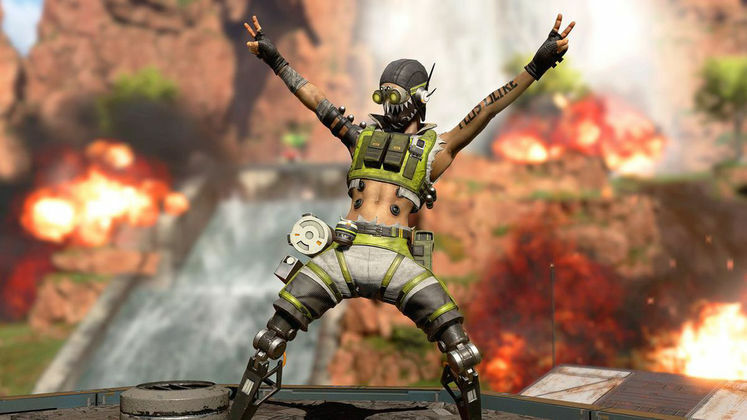 Since Apex Legends crashed the battle royale party, launching out of nowhere, the number of leaks and datamines floating around have significantly increased. The latest ones seem to point towards dragons potentially being added to the game further down the line. 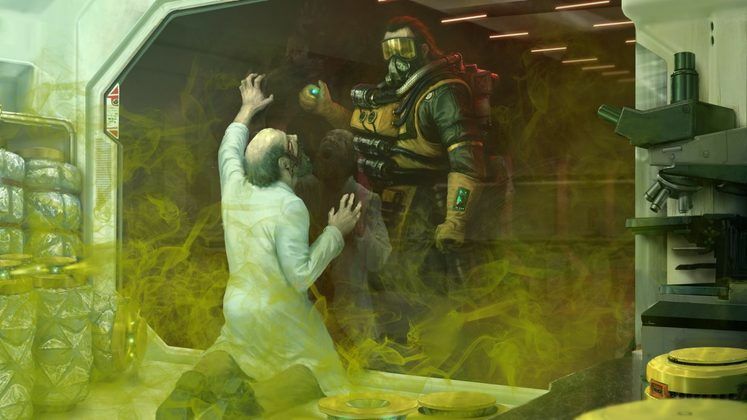 While it's a bit hard to fathom how exactly dragons could fit into Apex Legends' first-person running, looting and gunning, let's look at what was spotted. 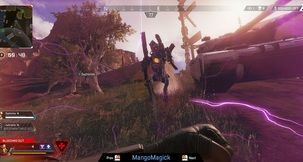 The first leak involves an image posted by @apex_intel over on Twitter, showcasing a swarm of what could very well be dragons flying high above the battlefield. 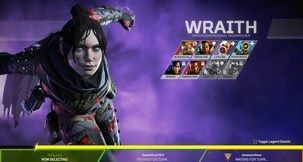 Then, the syntax "FLYER_SWARM_MODEL" was spotted by @RealApexLeaks in the game's code. 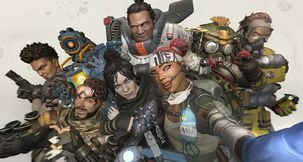 The first Apex Legends image does show a swarm of flying creatures, so it does all line up. Lastly, @ApexLeaksNews spotted an HD Render of what could be the upcoming flying creature. 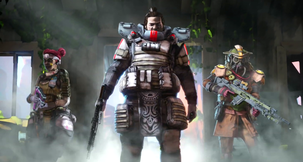 It doesn't quite look like a classic dragon, but perhaps "dragon" means something else over in Apex Legends land. 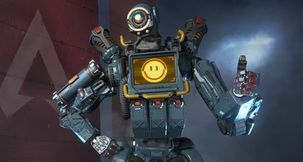 We'll have to wait for Respawn or EA to confirm that dragons are coming to Apex Legends before we all collectively cheer, but that doesn't mean we can't speculate. Will they be simple skybox decorations? 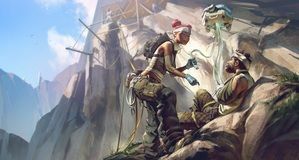 Will Apex Legends veer into a limited-time mode where, perhaps, dragons swoop in to periodically spit fire at players battling it out? 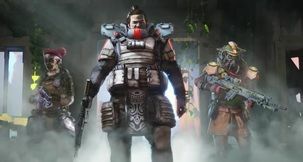 Or could they end up being Apex Legends first mounts?